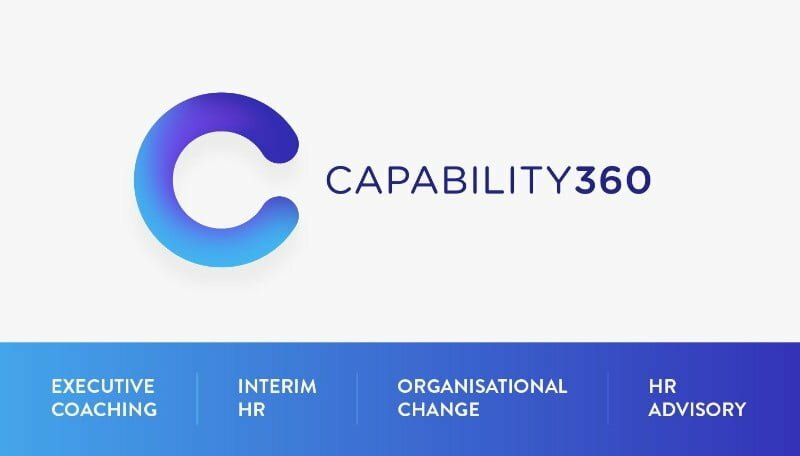 Capability360 is an HR and Change consulting business supporting small and medium organisations. Capability360 is led by Mark Bartlett. Mark has over 25 years’ experience in operational and HR leadership roles in a range of operating environments. 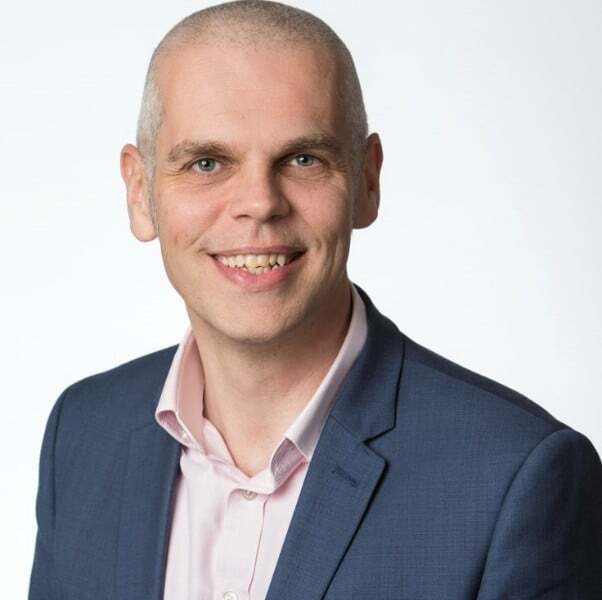 A trained Project Manager, an experienced Non-Executive Director and an accredited Executive Coach, Mark is passionate about enabling organisation success through its people.